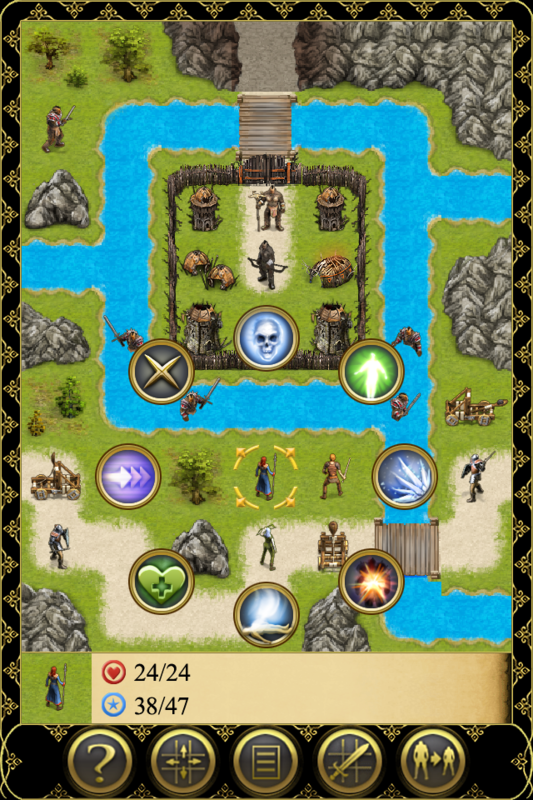 "Excellent, very fun RPG for your mobile phone. This is the first time I've played something on my mobile while sitting at my PC. It will hook you. I'm looking forward to future games like this." 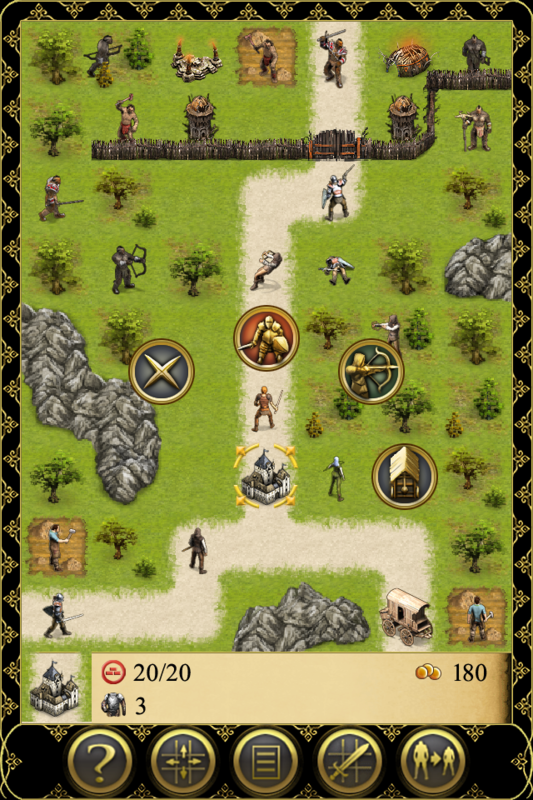 "Feels like my 386sx games got squeezed into mobile"
"If you enjoy DSA or DnD games, give this a shot and don't expect win-by-grind. This is one of the few gems actually requiring some strategy to succeed. Extra points for low permissions, low power use and a real free no-ads demo version, which really is a nice move in a market full of disappointments. Thanks for a good game :-)"